The Chip Tuning EGR OFF MODULE electronically switches off the EGR motor valve via the factory ECU. 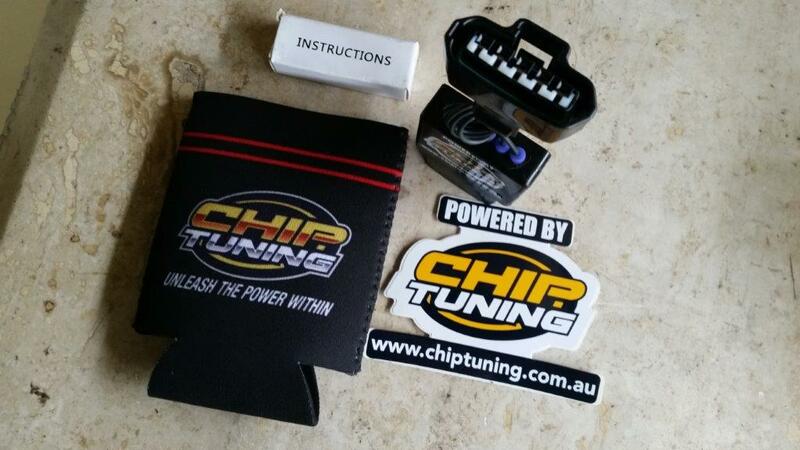 The Module is fully plug and play and will never bring up any engine check lights … guaranteed. 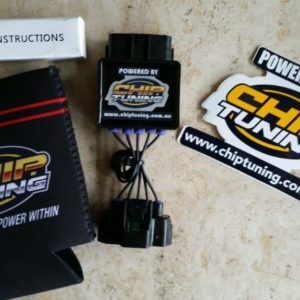 No tuning or calibration required nor is there any need for a EGR Blanking Plate or drilling of the Throttle Plate and the EGR valve will still open to allow the turbo lose the excess boost pressure so to act as a Blow Off Valve, as per the factory spec. DOUBLE THE WARRANTY OF OUR COMPETITION. 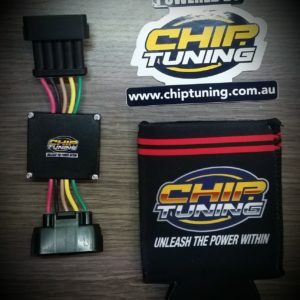 Our Modules plug straight into the MAF Sensor near the air-box however OUR EGR Modules do not affect Mass Air Flow and thus does not affect fuel control or fuel injection quality whatsoever. At Checkout you will be asked what model your vehicle is. 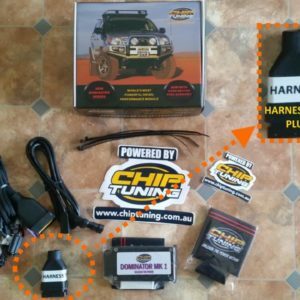 We will program one to suit your vehicle. 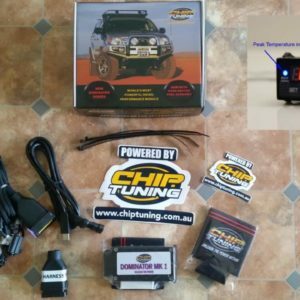 Suits Ford Ranger PK and PX1, PX2, Everest, and all Common Rail Mazda BT50 models Non DPF and DPF equipped models. QUESTION: Can you please shed some light for me as to how this unit still allows the EGR to act as a blow off valve if the EGR motor is shut down via your unit. Does this mean the blow off is still going to flow from the inlet manifold OUT to the Exhaust Manifold? ANSWER: The signal for the opening of the valve on throttle release is still active. Blow off (or turbo pressure relief) goes from the inlet manifold OUT through the EGR pipe and into the exhaust. NB: This is CLEAN air from the turbo. 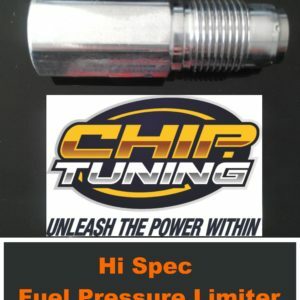 QUESTION: I get some soot occasionally visible at night in the lights of cars behind me going uphills and have been told this is because the EGR is not shutting quick enough. Is this correct in your opinion. ANSWER: Can be but it can also be Particulate Matter which is what the DPF was created for. QUESTION: Does your suggested unit eliminate exhaust gases going back into the inlet manifold totally? 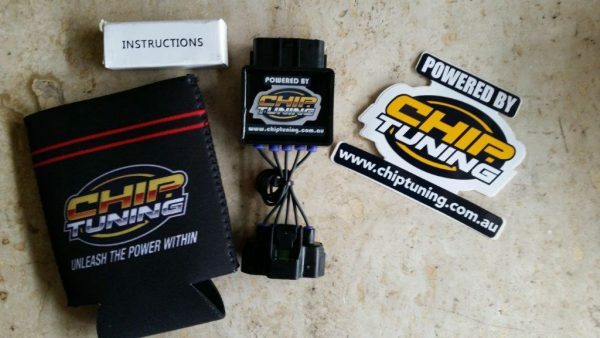 QUESTION: Does the EGR Module affect fuel maps in any way? ANSWER: No. Fuel Maps are left alone. I have fitted module. Most pleased! 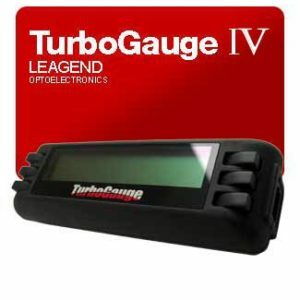 Turbo lag reduced and modest performance gain [seat of pants dyno], all as stated in the product description.